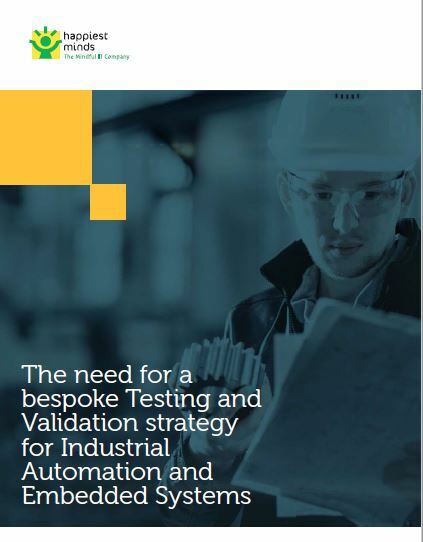 Happiest Minds offers an Integrated Testing Approach to fulfilling the future needs in Industrial Automation systems also we help in creating test automation frameworks and accelerators as part of the Embedded Testing offerings. 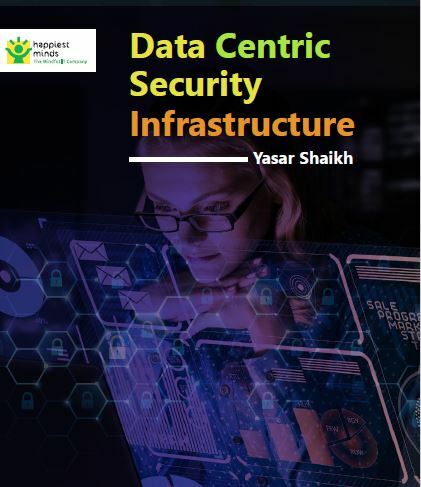 A whitepaper about How to protect the sensitive data and confidential information through all risk vectors in an environment in an organization by implementing the right processes and solutions for discovering, analyzing, and protecting sensitive data by Data-Centric Security Infrastructure. 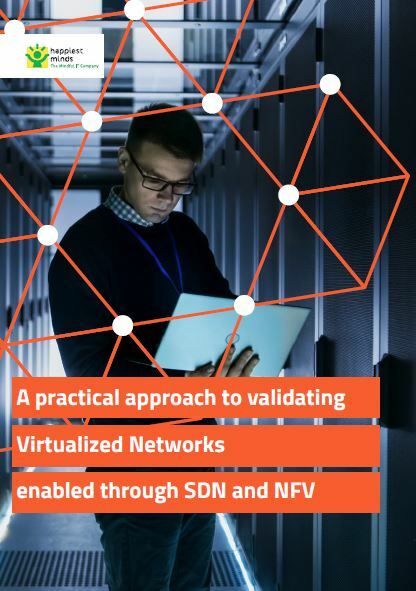 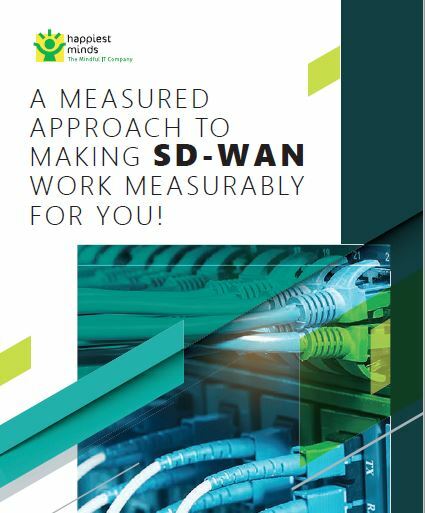 A whitepaper about how Happiest Minds has developed an integrated testing approach that delivers value towards SDN and NFV with independent Testing services supported by a with bedrock of successful SDN and NFV roll-out case studies. 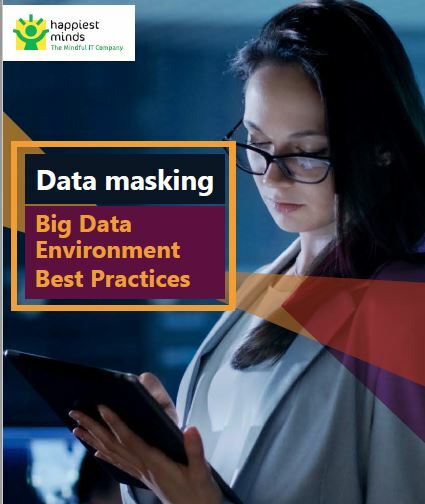 Discover the potential of environmental data, and learn how it's used in business and research, with the Best Practices to deal with Big Data Risks and Data Masking. 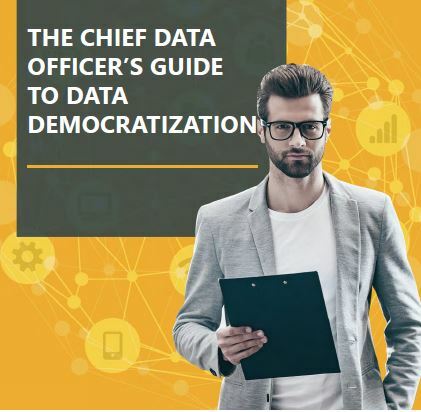 Data Democratization is all about providing access to the relevant type of data to all or any type of users for benefits of people, groups of people, organizations, societies, nonprofit organizations, and the government bodies. 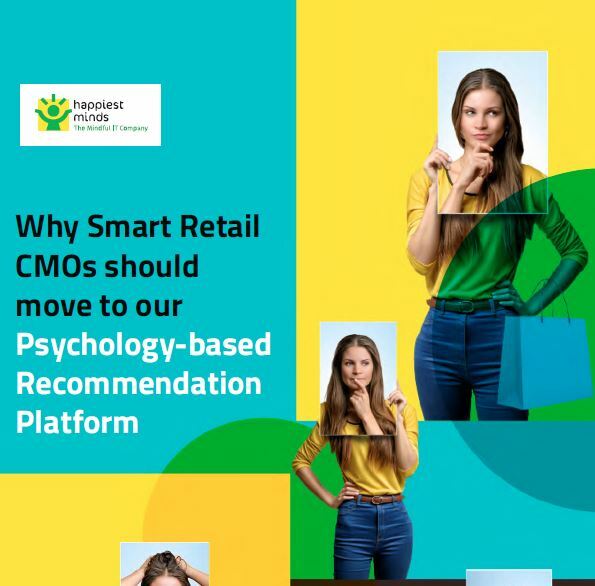 Happiest Minds provide advanced and efficacious recommendation engine, that enables aggregating data across multiple channels, quick decision-making and analyzing large unstructured data. 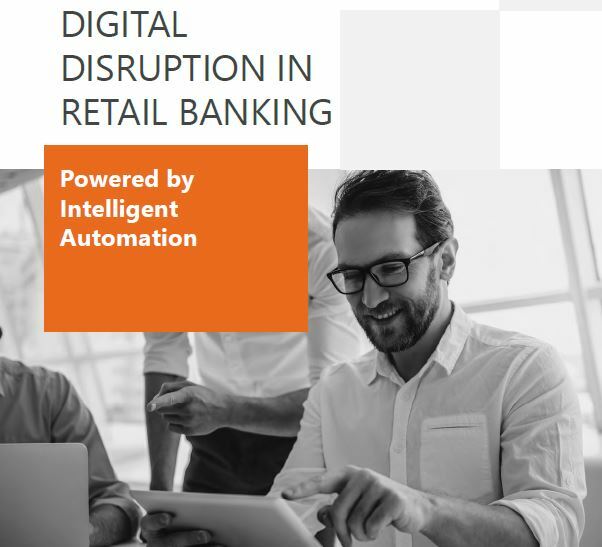 Happiest Minds offers digital disruption powered by intelligent automation for retail banking industries to increase customer expectations and the introduction of innovative services based on customer expectations are reshaping the banking ecosystem as a whole. 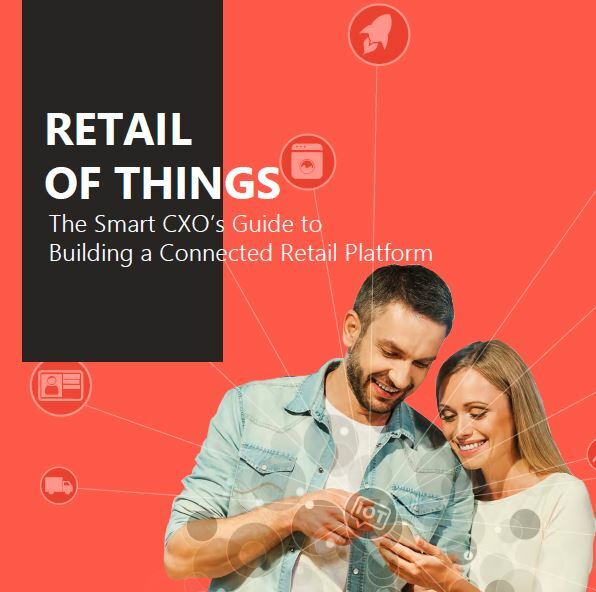 Connected Retail Store Solution from Happiest Minds addresses the three areas of Retail Operations by integrating a wide variety of assets through an IoT Gateway onto the IoT platform for data consumption and analysis. 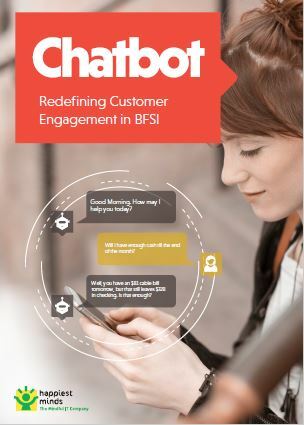 Chatbot is a computer program that maintains a conversation with a user in natural language, understands the intent of the user, and sends a response based on business rules and data of the organization.